This post is dedicated to my father for his enduring love of Gumby. I talk a lot about change. I admit it – it's one of my guiding principles. (That and always asking "why" something is happening.) 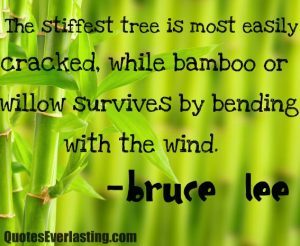 In a similar vein, flexibility is a key characteristic for a successful life. Some of us (okay, me) feel energized when we set a goal. Plot our destination. Visualize the end game. The challenge occurs when things don't work out like you planned. Factors like other people, the weather and unforseen occurances can derail you (me) and wreak havoc. How we handle those obstacles is an important life lesson. It's too bad we don't teach it in school. (Maybe I should add it as a topic for my DrawSuccess 4 Students program. Hmmm…) We need to learn that we simply can't control everything – or everyone. In the DrawSuccess program I created a model called "Circles of Control" that looks at the things that are in your control, the things that you can influence (like others – sometimes) and the things out of your control. I'll probably share it in a future post. For now, I'll just say that my experience in Aspen has created a lot of opportunities to learn flexibility. To find new ways to do things, to adjust when my "body" is pointing me in another direction, to learn to "go with the flow" and "blow in the wind." At least a little. 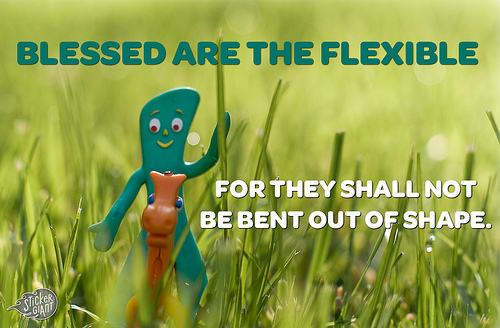 And while I'm on the topic of flexibility – let's DANCE!